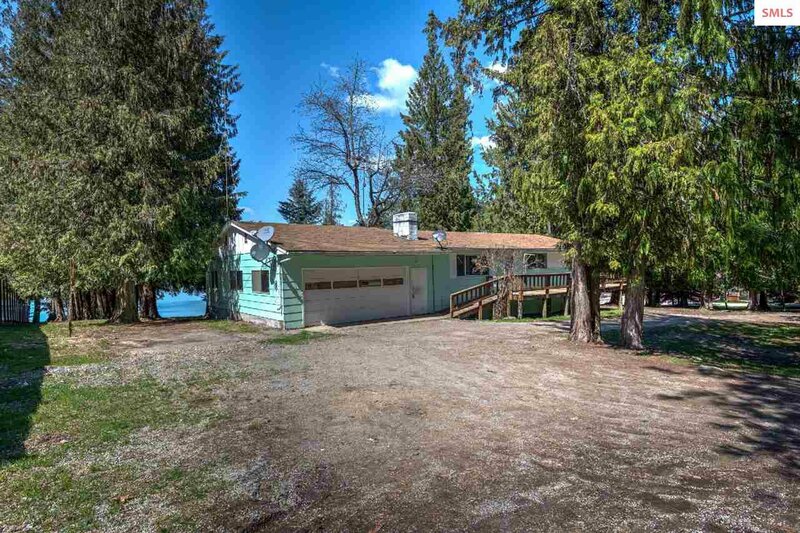 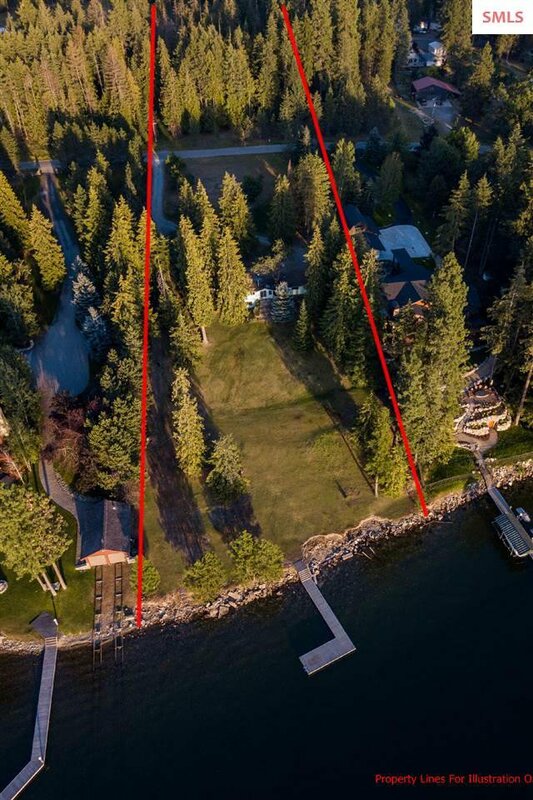 One of the Last Large Waterfront properties on the Big Lake! 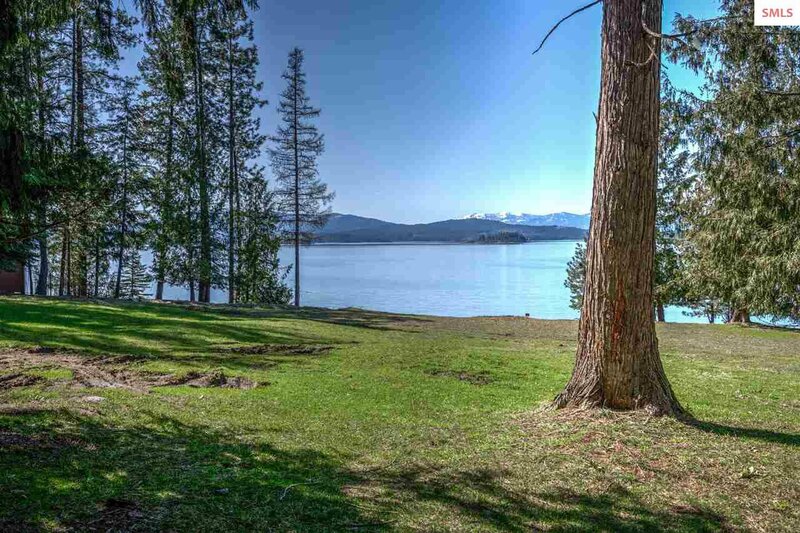 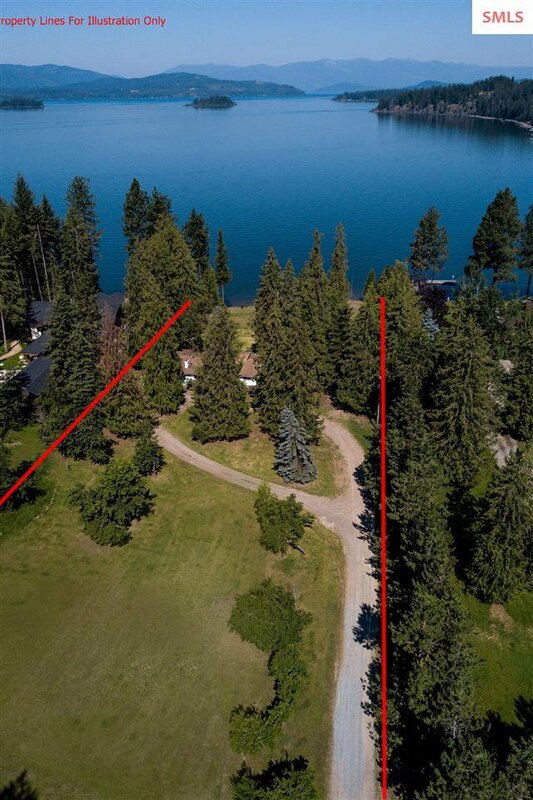 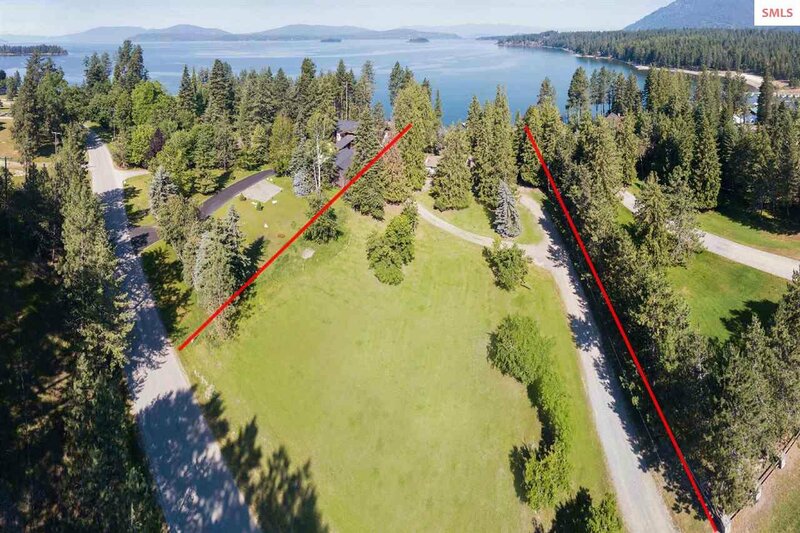 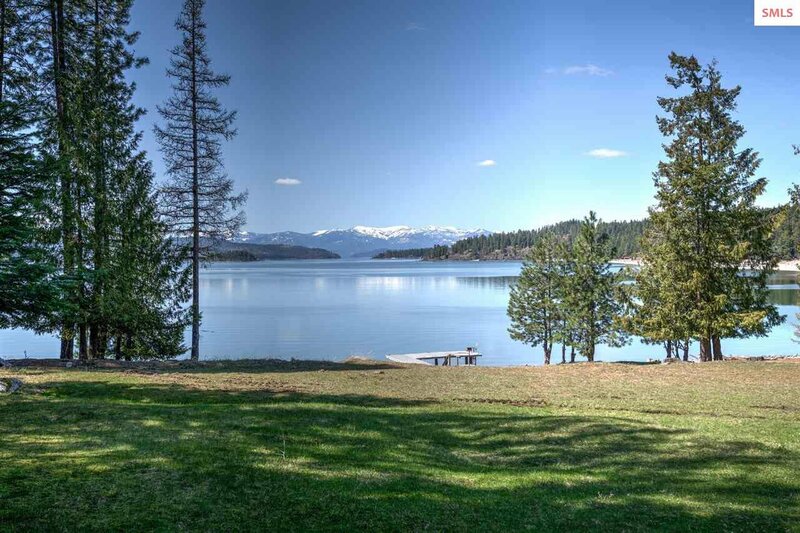 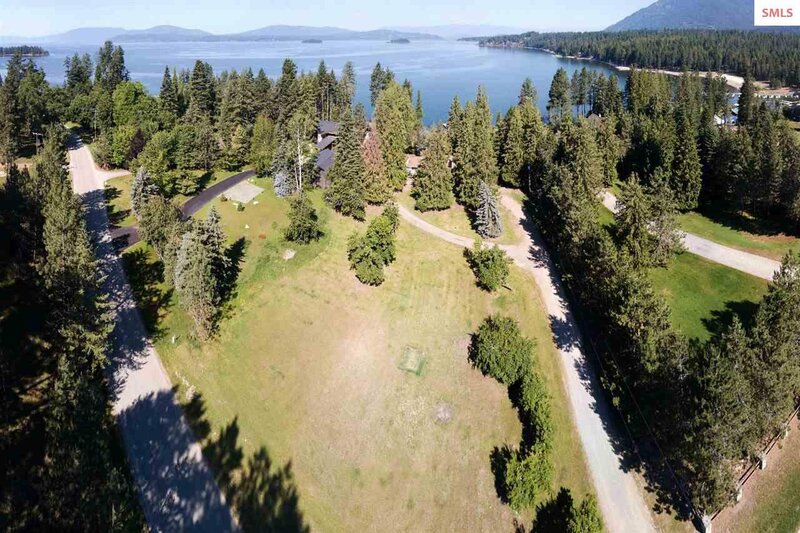 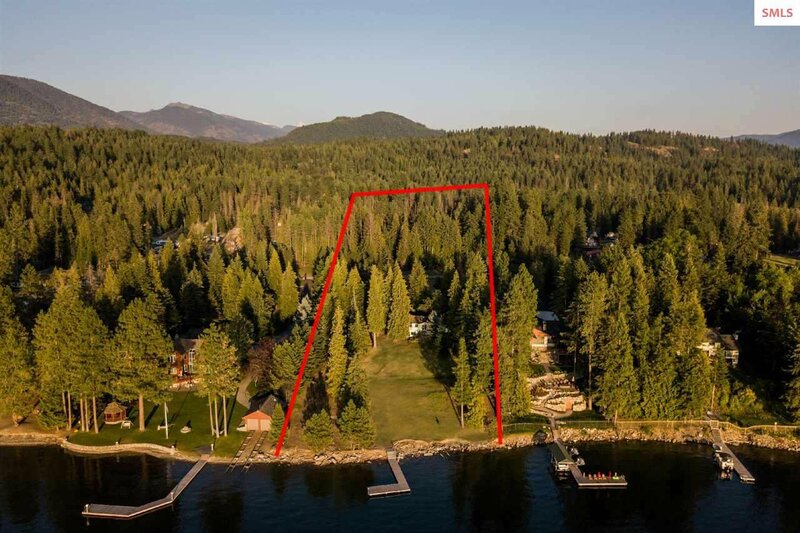 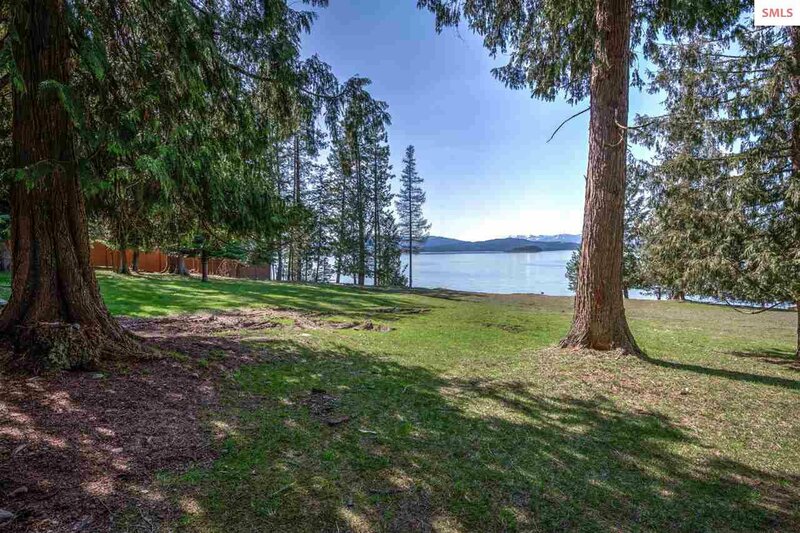 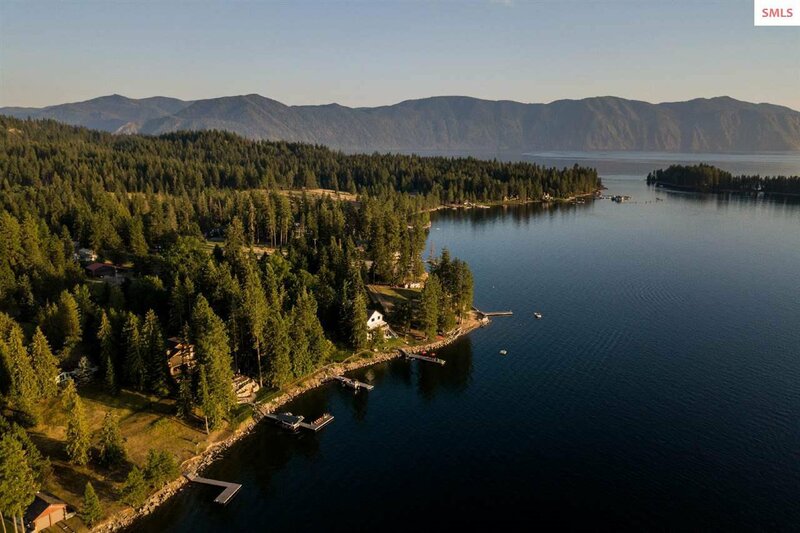 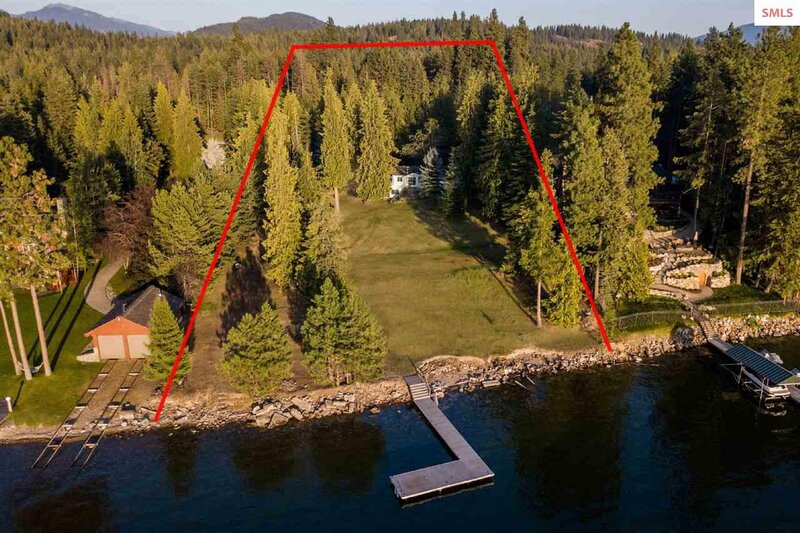 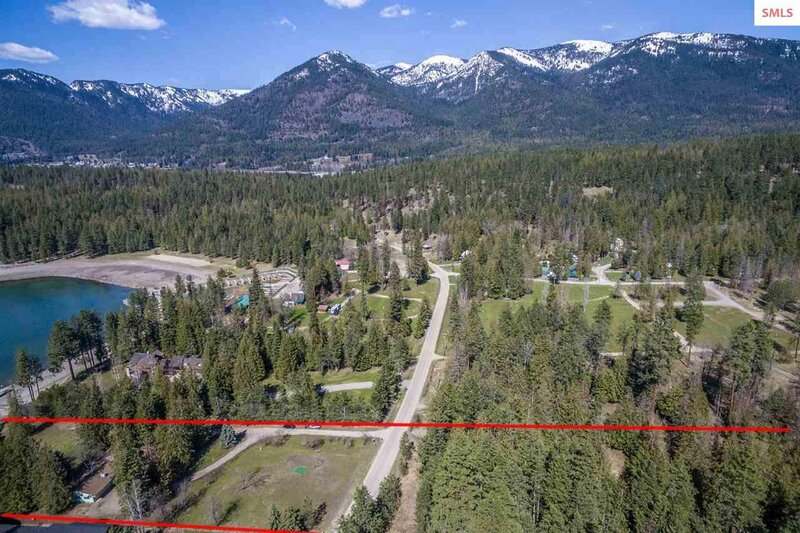 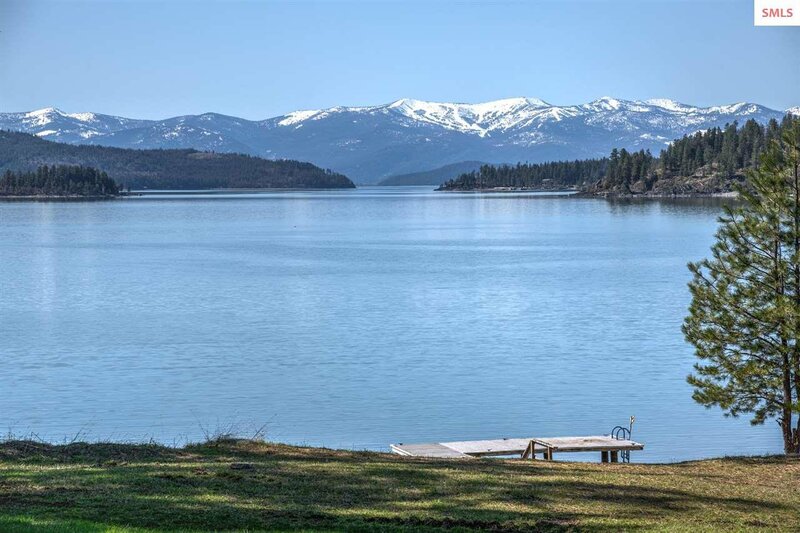 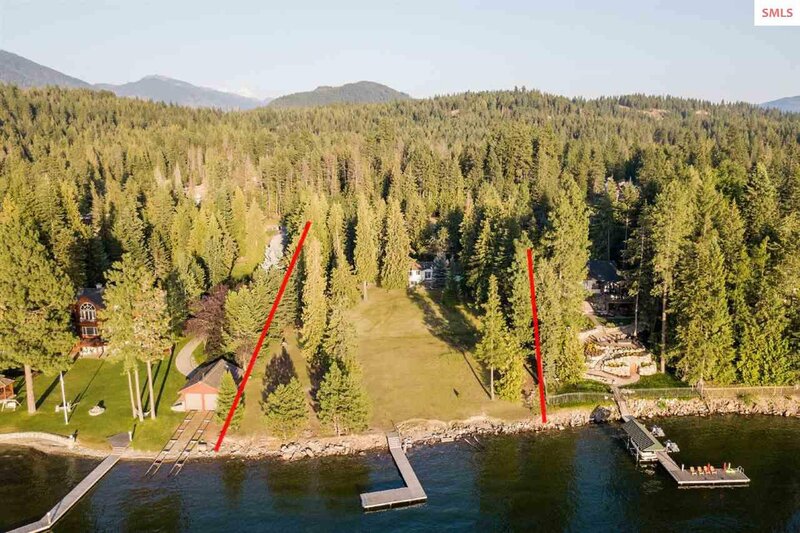 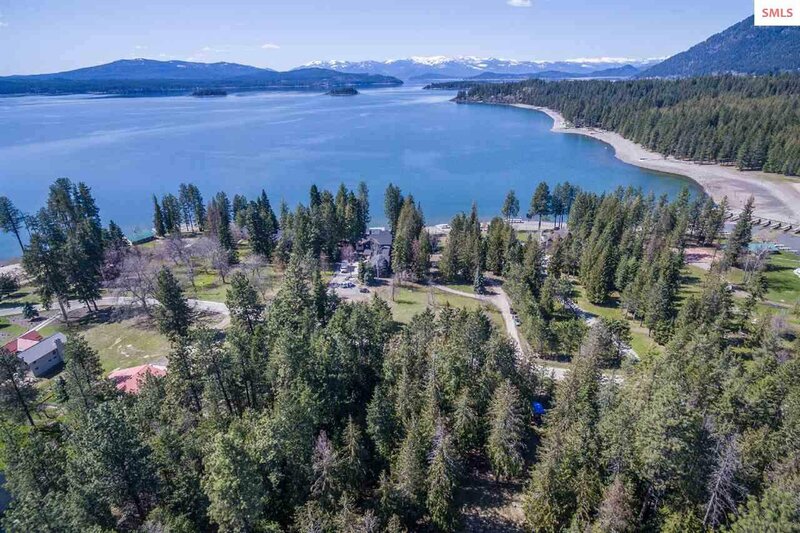 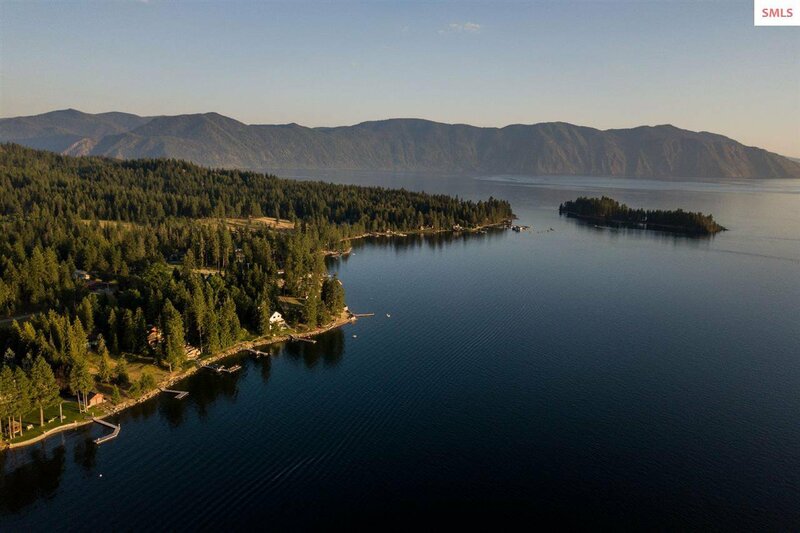 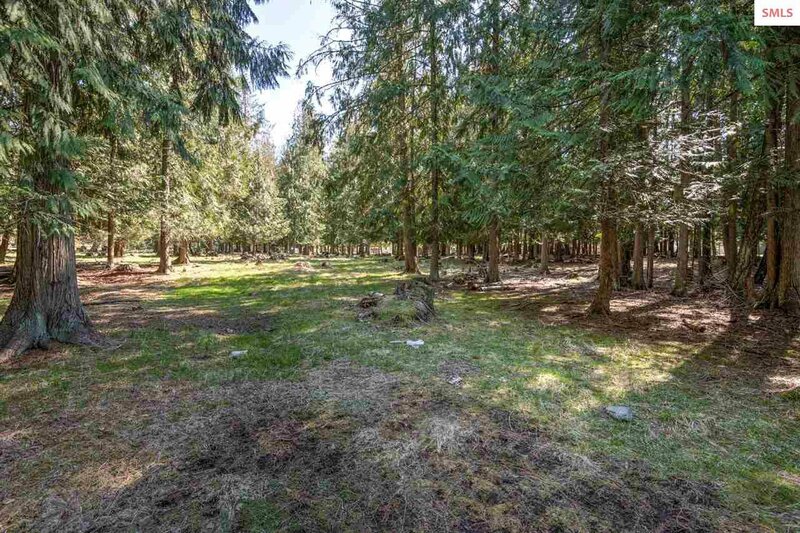 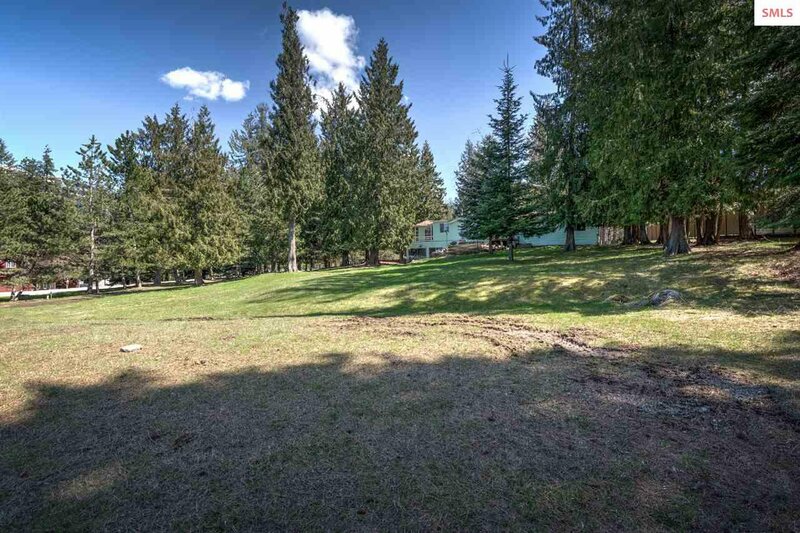 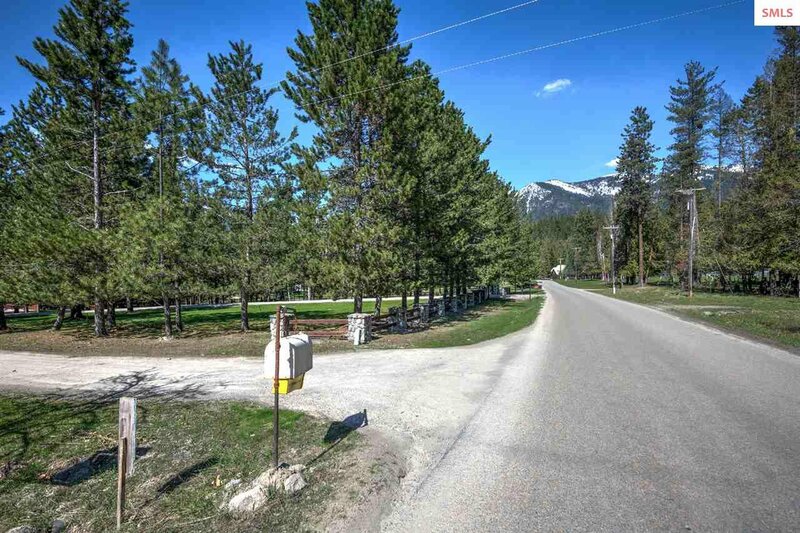 This absolutely stunning Hope Peninsula property offers 4.46 acres of level to gently sloping property with 178 feet of crystal clear Lake Pend Oreille frontage. 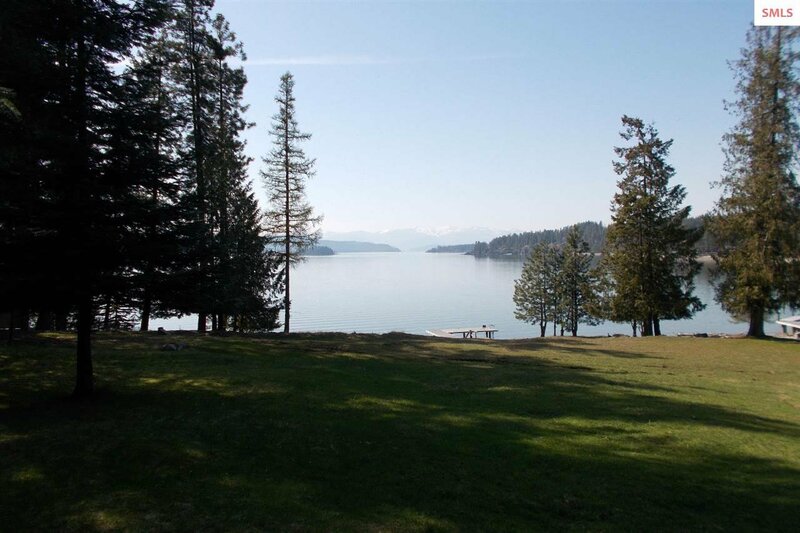 There's no need for "stairs" as the gentle nature of these lush grounds has lawn right down to the waters edge & dock. 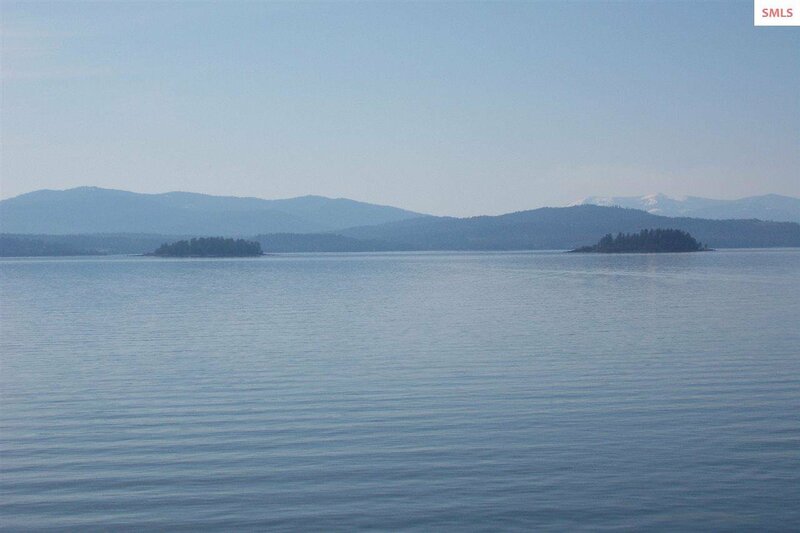 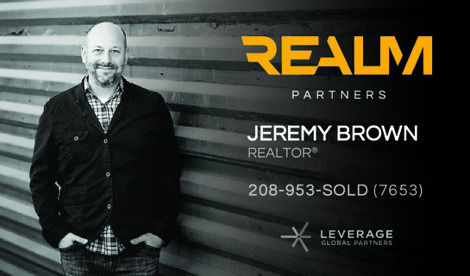 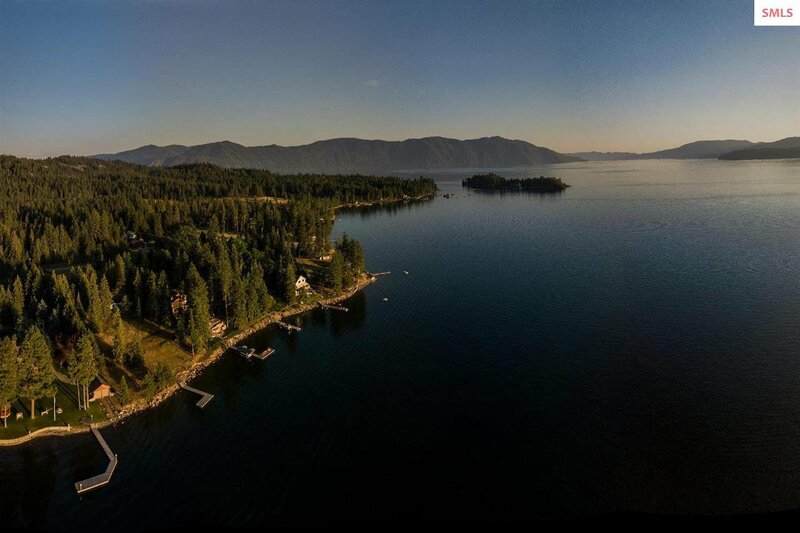 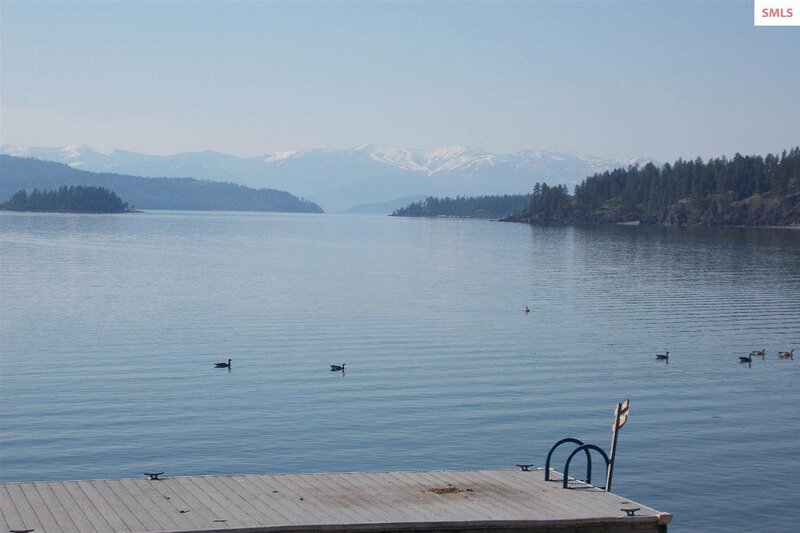 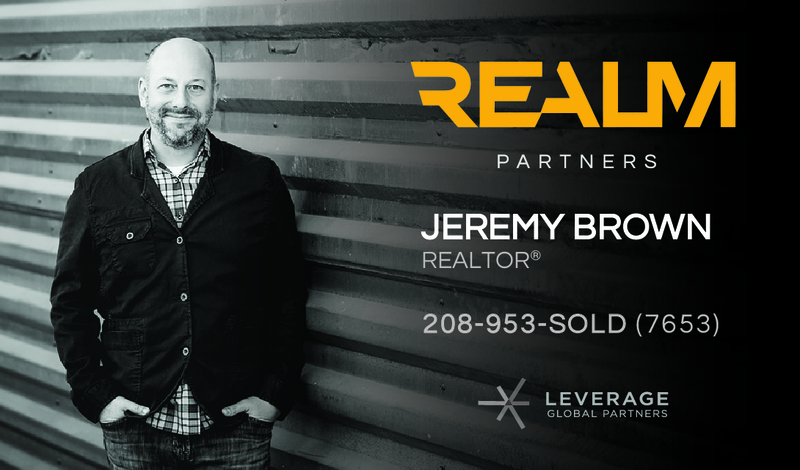 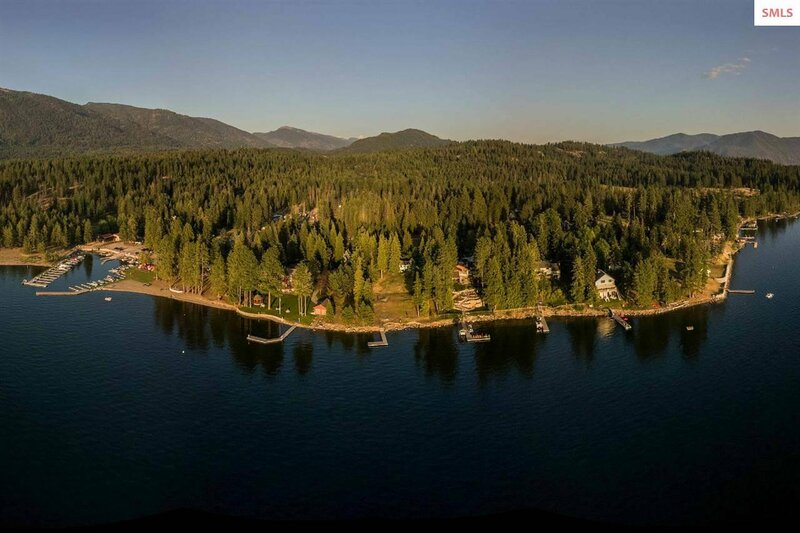 You'll find captivating & inspiring views of the Lake, Pearl & Cottage Island, & Schweitzer Mountain. 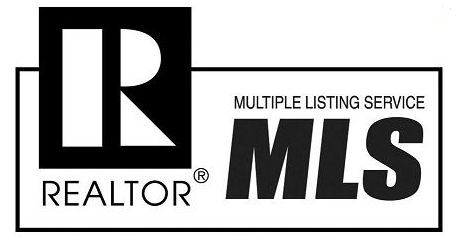 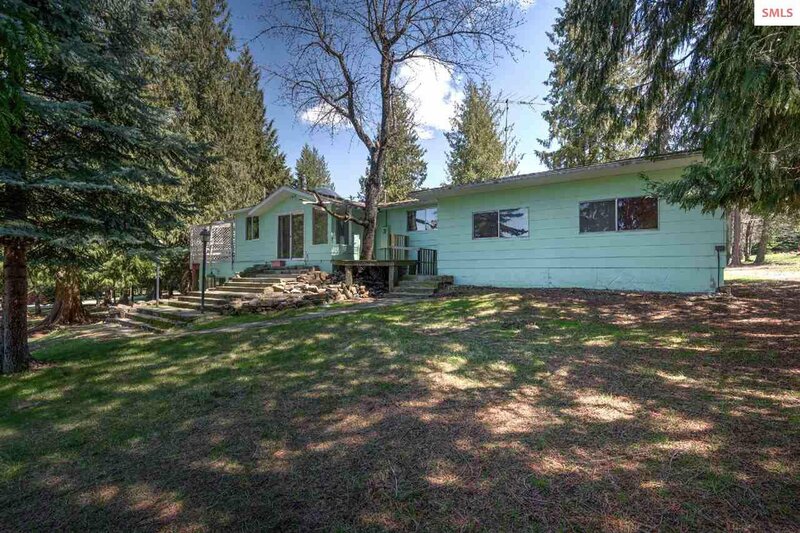 There is a comfortable 4 bedroom/3 bath home with 2 car garage & wrap around decking. 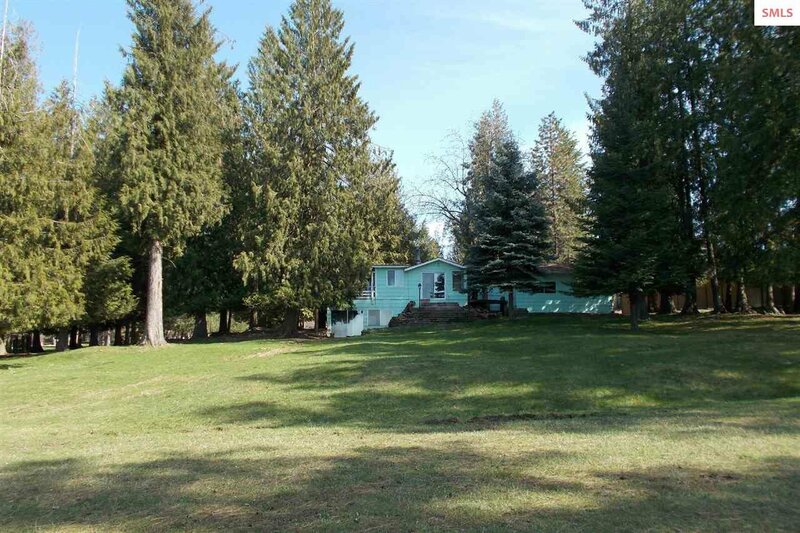 The eastern portion of the property would make a great shop or guest house location. 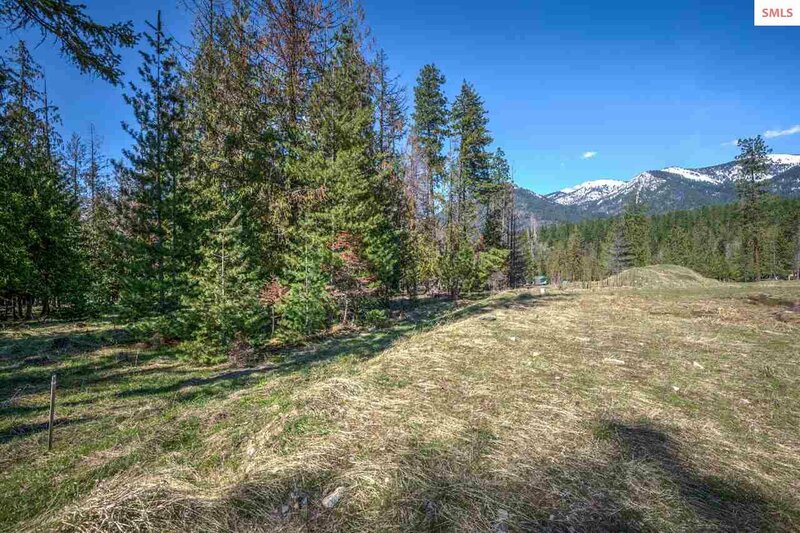 Unlimited potential for expansion of improvements. 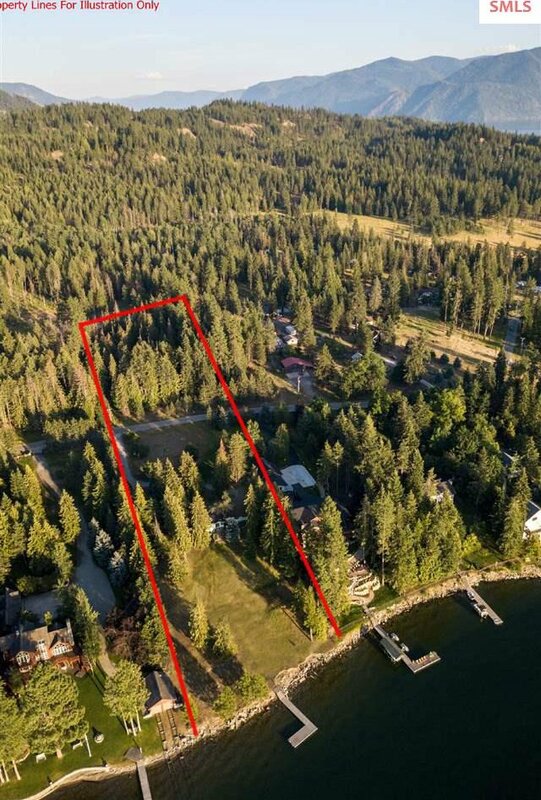 A unique & rare opportunity to own one of the few remaining large estate size waterfront parcels in the Hope area.